Enter To Win Free S.I.B. AND ENTER TO WIN A FREE HOUSE OF S.I.B. 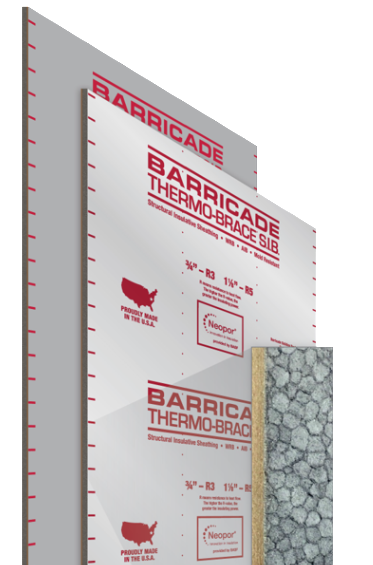 For a limited time, Barricade® Building Products is offering a 1 in 3 chance to win a full house of Structural Insulative Board (S.I.B. ), for FREE. Enter to win by requesting a Thermo-Brace S.I.B. sample. The drawing closes after 100 entries.